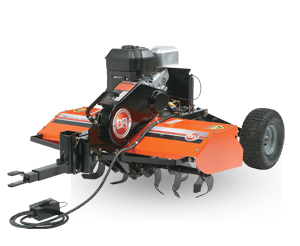 Get rid of any sized stump, fast! 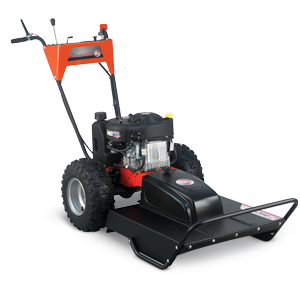 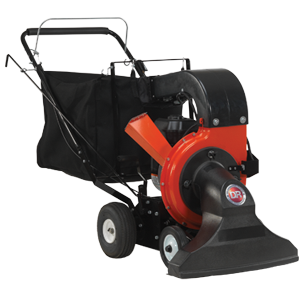 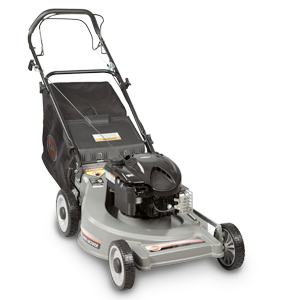 Unlike commonly available grinders that are heavy and cumbersome, the DR Stump Grinder is light, without sacrificing strength and durability. 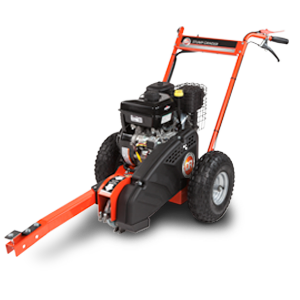 And with the power of a world-class engine and a mining-grade cutting head, the DR Stump Grinder can turn any size stump into a pile of wood chips.